This issue of Construction Journal focuses on quantification and on programming and planning. With the International Construction Measurement Standards due for publication in spring 2017, Alan Muse discusses progress on the suite and how it will establish transparency in cost management and measurement in the UK and global markets – especially in the uncertain, evolving context of Brexit, which Jeremy Blackburn discusses in his piece. Transparency and the need for a common language across markets is the subject of Stephen Blakey’s article. Referring to the Rail Method of Measurement as a tool to promote communication between infrastructure and construction professions, he explains how Network Rail has embarked on developing a unit-cost modelling capability to ensure the industry makes better-informed cost planning decisions. We also have an article from Claire Haynes and Helen Garthwaite, who discuss the Building Regulations’ requirement that all buildings will need to be ready to receive superfast broadband from the new year onwards. This leads us on to considering how a project can be properly planned to ensure consistency and reliability – Helen Brydson guides us through the basic principles, covering the need for a realistic timetable and conducting checklist reviews, while managing contractual obligations. This reminds us of the importance of setting achievable goals while maintaining the expected level of professionalism. 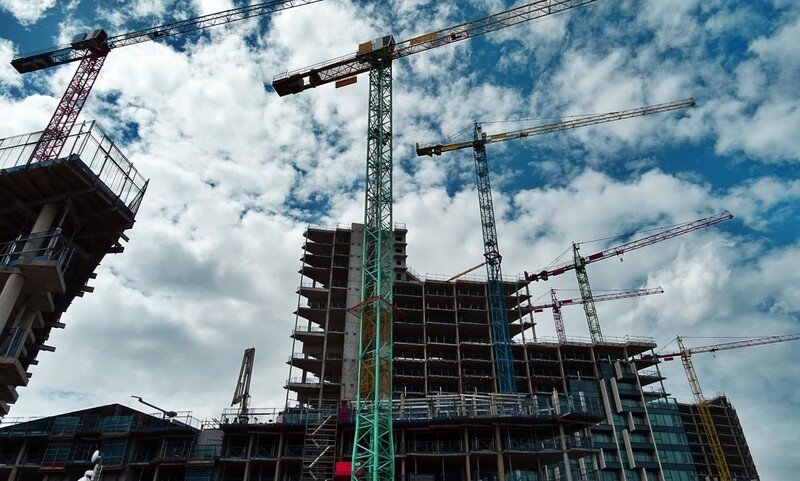 Elsewhere, Chris Peace explains why skills shortages are becoming problematic for recruitment in quantity surveying and project management, and Ian Frankton’s APC feature covers the Design economics and cost planning competency. We also have articles from our legal experts, Helen Crossland and Shy Jackson, who consider suspected abuse of drugs and alcohol in the workplace, and the validity of verbal agreements, respectively.